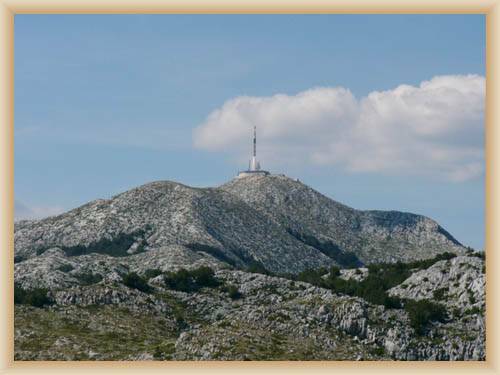 Mountain Sveti Jure is the highest peak at Biokova (1762 m), which is locate about 25 km from Makarska. 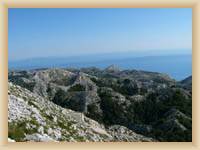 There is a road to the top, through national park Biokovo (national park Biokovo is open from 7.00 to 20.00 hours). There is the fee entrance. 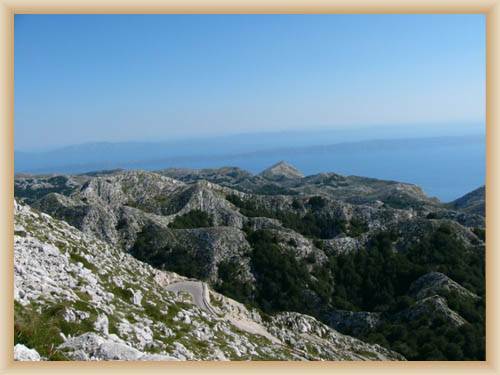 It is possible to get up by walk from Makarska - take Rodiceva cesta through Horni Tucepi and mountain Staza (987). 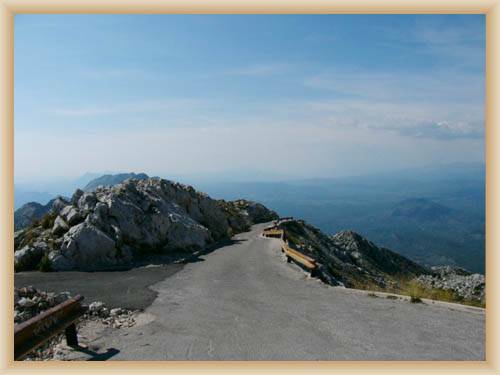 Route was built 100 years before. 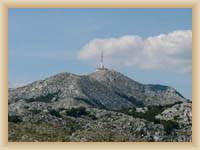 Hiking up is difficult; camber is more then 1000m. 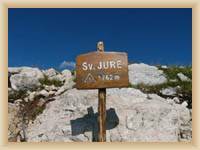 Hike from Staza to Sveti Jure is recommended just for training tourist and climbers. 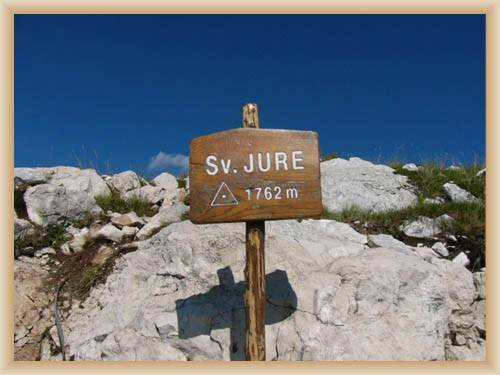 Hike up and down take less 11 hours.